http://www.naj.co.uk/ Essemgé has officially joined the NAJ, the UK’s leading Jewellery Association. Its mission is to increase confidence in the UK consumers purchase of jewellery; through the integrity, professionalism, governance, representation, education, training and creativity of its members. 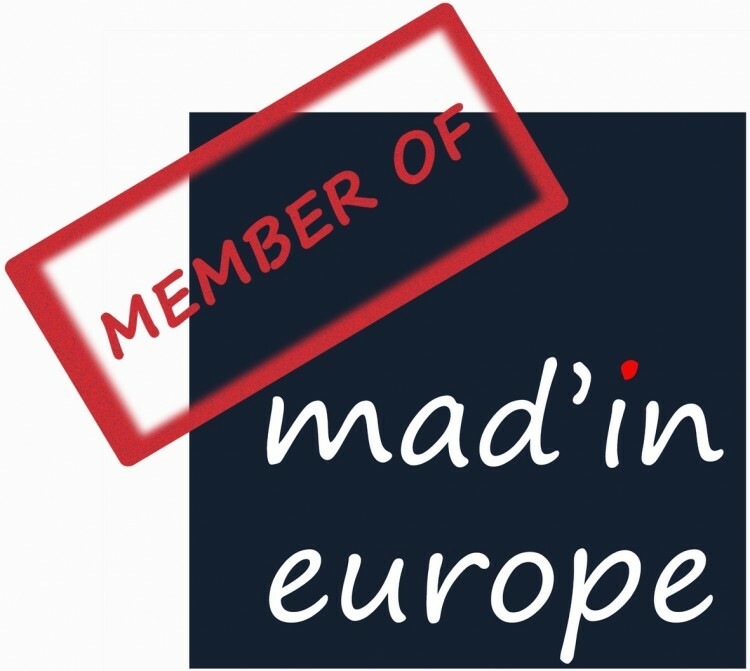 Home Essemgé has officially joined Mad’In Europe, a fantastic platform that promotes craftsmanship and excellence across Europe.